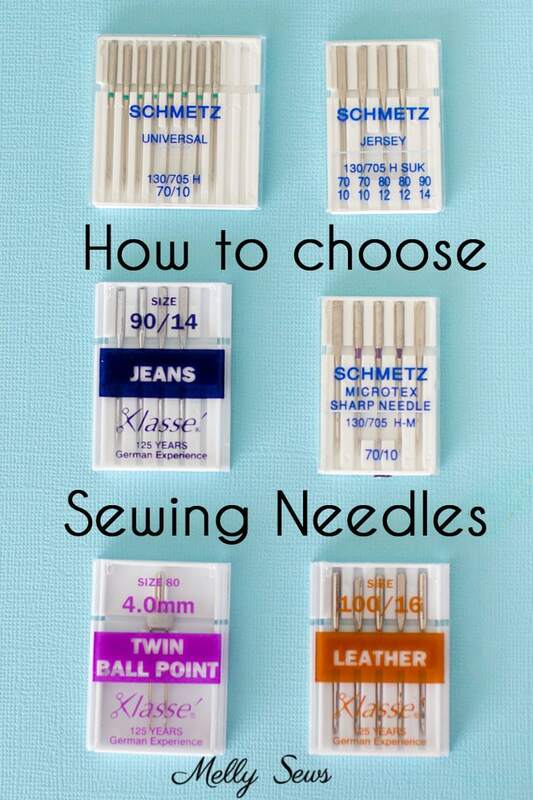 How to choose the right sewing machine needle. 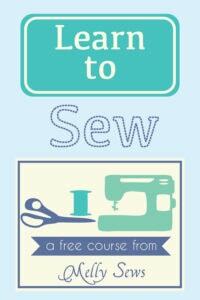 Hey ya’ll, today we’re going to talk about choosing the right sewing machine needle. I rarely mention which specific needle I used on a project, and then sometimes I get questions about what specific needle I used, so today’s post is going to clear that up. I even made a video about needles and which ones I use for what. You can watch it below, or on YouTube here. In summation, for those of you who skipped the video, if I don’t mention which needle I used, it’s because it was the 80/12 universal needle I use for 90% of my sewing. Match the fabric type. 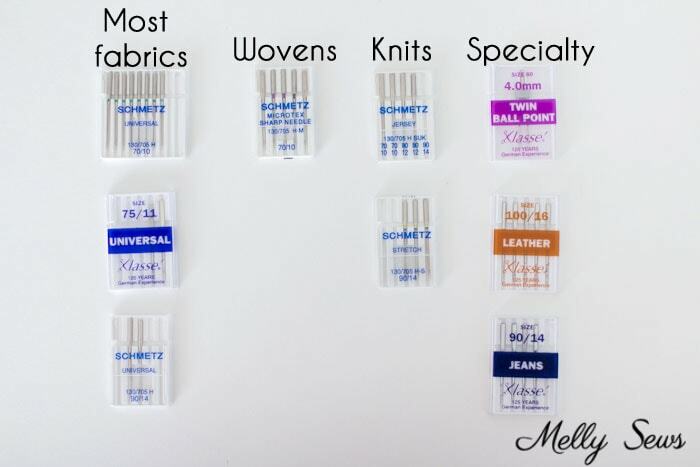 Universal needles will work for many fabrics, but you might need to switch to a ballpoint/jersey or stretch needle for knits or a microtex/sharp for tightly woven knit fabrics (like ripstop nylon). And of course, special fabrics like leather require a leather needle. 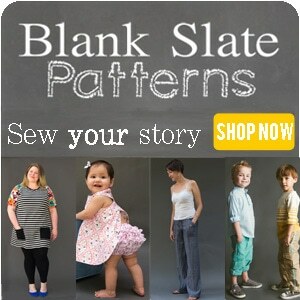 Match the fabric thickness. The bigger the numbers on the needle, the bigger the needle. 80/12 needles will work for most midweight fabrics, but go to smaller needles for thinner fabrics and bigger needles for thick fabrics. Match the thread. If you’re using a thicker thread, you need a larger needle.